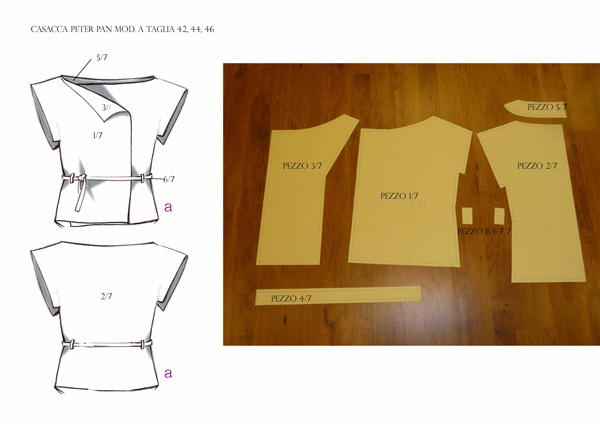 Design and patternmaking of a line of women clothes for Manitese ONG project in Cambodia together with ONG M’Lop Tapang. We sent patterns and instructions to Cambodia were women of M’lop Tapang made the production. The line was exhibited during D+UP catwalk.